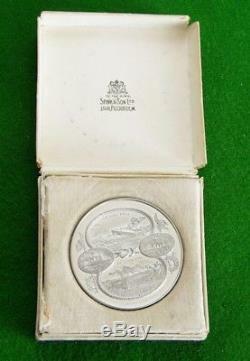 Rare Boxed HMS New Zealand 1916 BATTLE OF JUTLAND 45mm MEDAL - by Spink. 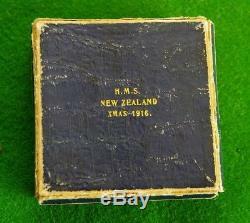 The item "Rare Boxed HMS New Zealand 1916 BATTLE OF JUTLAND 45mm MEDAL by Spink" is in sale since Saturday, June 30, 2018. 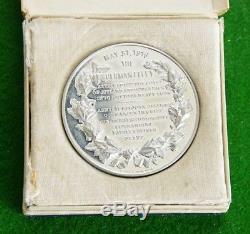 This item is in the category "Coins\Historical Medals/Medallions\British\20th Century". The seller is "feckle" and is located in Oxfordshire. This item can be shipped worldwide.